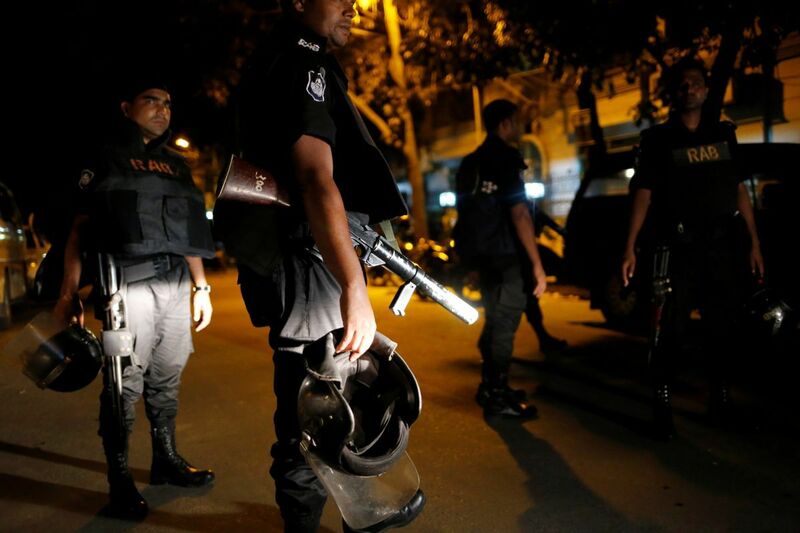 Bangladeshi troops have cleared a cafe in the capital Dhaka where suspected Islamist gunmen took numerous hostages, including foreigners, according to BBC News. According to the Bangladesh Government, 20 hostages were killed in the siege as well as six gunmen, BBC News reported. Prime Minister Sheikh Hasina said 13 hostages were freed. One of the gunmen was arrested, she said. Read alsoBlasts in Bangladesh kill at least one, wound dozensThe militant group Islamic State (IS) has said it carried out the attack. Read alsoChechen terrorist No.1: U.S. Congress names alleged planner of Istanbul attack Bangladesh's Daily Star newspaper said the gunmen tortured anyone who was unable to recite the Koran. They provided meals overnight for only the Bangladeshi captives, the Daily Star said.